So, You’re Planning an Opera? Here are some useful notes on the creative and technical elements in presenting an opera performance for a special event or party. Opera cannot be performed ‘a capella’ and always needs to be accompanied. Ideally, this would be a piano, plus some other instruments for larger scale events. Alternatively, we can perform with backing tracks if a piano is out of the question. Usually opera singers do not require any amplification; if you have not heard a real opera singer in close proximity you are in for a treat! In very large venues or in marquees enhancing amplification may be required. Depending on the length of the programme required, a minimum of two opera singers is usual, and four (soprano, mezzo-soprano, tenor and baritone) gives the best scope for an entertaining and contrasting programme. 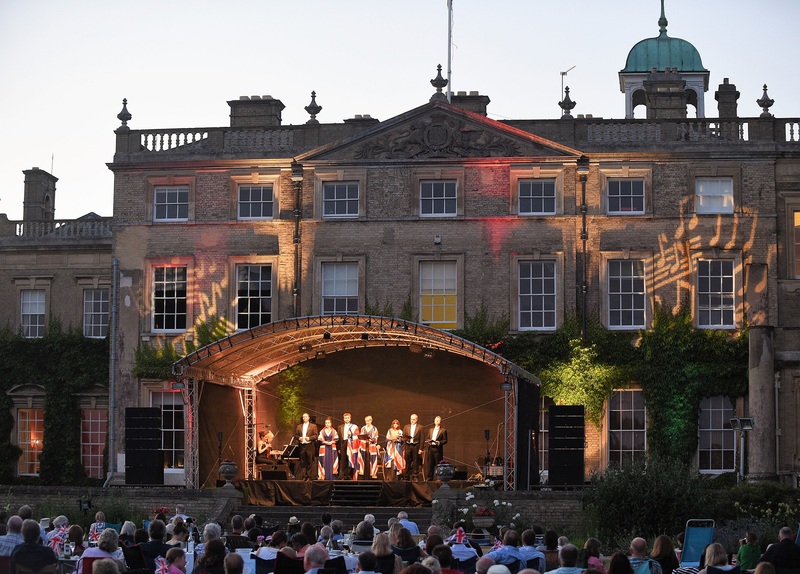 Our singers are of a very high artistic standard and will usually have appeared with the major opera companies including the Royal Opera, English National Opera and Glyndebourne. This is the fun part! There is so much wonderful repertoire to choose from the world of opera, operetta and musicals. LFO will work with you to create the perfect programme for the occasion and include any special requests you may have. This could be a favourite piece for the guest of honour, or an operatic arrangement of a well-known pop song. We can arrange a performance to suit your event. If the performance is to be linked with a dinner, we would usually perform in three sections over the course of the meal in a programme last approximately 45 minutes in total. Alternatively, the performance could be before or after dinner, or we can present a ‘burst of opera’ with one or two celebrated opera arias. The choice is yours! For an added visual impact we have a wonderful selection of period evening dress which works particularly well in some settings. Alternatively, the singers could perform in glamourous evening gowns and white tie and tails. You may wish to begin the performance with a ‘surprise’ – perhaps with the singers disguised as waiters or fellow guests who burst into song to the amazement of the audience. Opera is a passionate art form, but there are also many lighter moments. Audience interaction can be a wonderful way to entertain your guests: Carmen can serenade the gentlemen and give them flowers, as she does in the opera, with rhe final flower going to the guest of honour. Figaro in the celebrated aria from ‘The Barber of Seville’ attempts to cut and style someone’s hair. His mobile phone goes off and he answer it on the ‘Figaro, Figaro, Figaro’ line. Prices depend on the number of singers required, accompaniment and costumes, plus travel and overnight accommodation if required. Once we have discussed the outline of the performance you wish for, we will send a ‘shopping list’ of the possibilities for you to choose from. We would need a rehearsal, or sound-check, in the venue which would usually be on the afternoon of the performance. This can be done whilst the room is being set up and would ideally be for approximately 30 minutes. London Festival Opera has a CD ‘A Night at the Opera’ which can provide an attractive corporate gift. Please do not hesitate to contact us if you have any questions about hosting an opera which are not already covered in these notes. London Festival Opera has 30 years’ experience of performing opera and we are here to help!